Looking for a yard to carry out a needed repair or tackle a major refit? There are many to choose from. 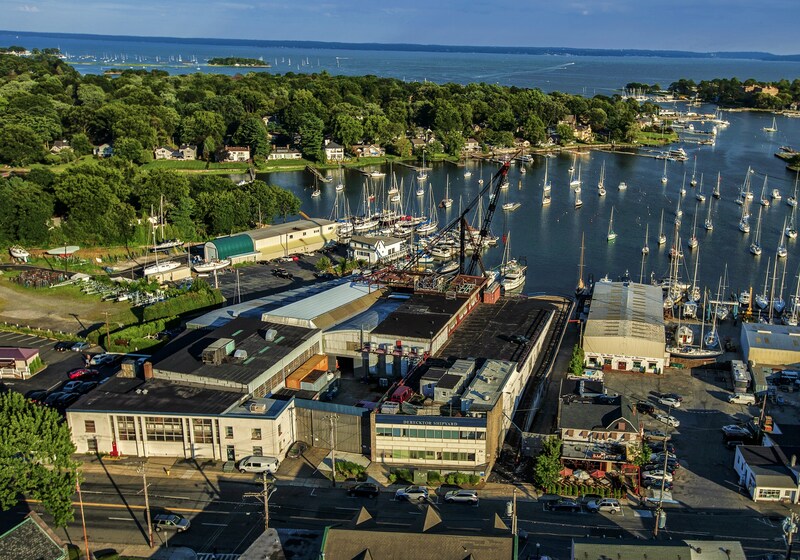 But only one U.S. yard can bring the resume of an internationally acclaimed boatbuilder to your project. 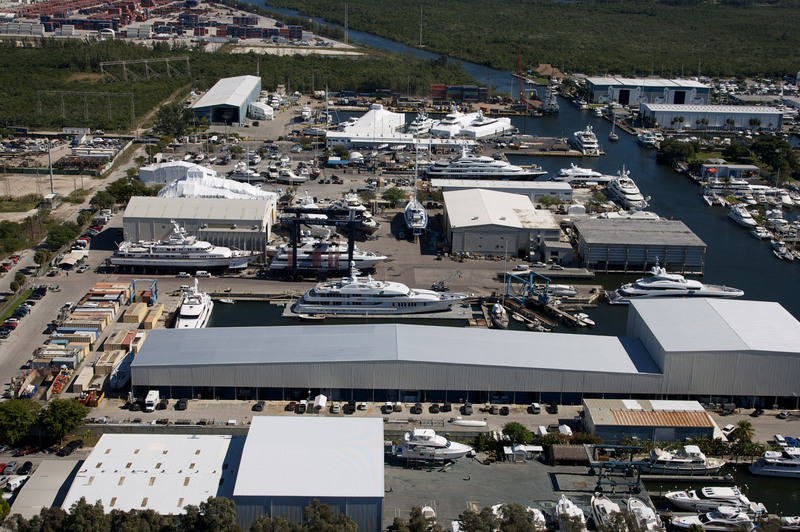 Derecktor stands alone with the expertise and experience gained through the construction of hundreds of yachts, workboats and military craft. As well as a history of service encompassing everything from simple repairs to extensive refits on vessels of all types. It's a history of accomplishment no other yard can match.